New Orleans - Federal court documents filed by a convicted and jailed former state senator implicate a well known New Orleans attorney and his wife who is also a federal judge. Derrick Shepherd is serving a 37 month sentence but filed a motion to set aside or correct that sentence because of a disagreement with his attorney. The 43 page motion was filed by Shepherd from federal prison in Beamont, Tx. and lays out a story that his attorney advised him to obstruct justice, lie to a grand jury and lie to the court. The motion starts by describing an interview by FBI agents who presented him with a grand jury subpoena. After that meeting, Shepherd writes he sought guidance from a mentor and friend – U.S. Magistrate Judge Karen Roby. Shepherd writes: "Instead of refusing to speak with a potential defendant who may appear before her, the judge listened and advised him." He continues: "In her chambers, movant (which is a party in the lawsuit, in this case Shepherd) fully explained the earlier FBI visit along with Movant's conduct. Judge Roby emphatically told movant is going to be alright." Shepherd says Karen Roby called her husband, attorney Clarence Roby, and said, "do exactly what he tells you." Clarence Roby told Shepherd, "the government was on a witch hunt for getting rid of black elected officials and he wanted to beat them." 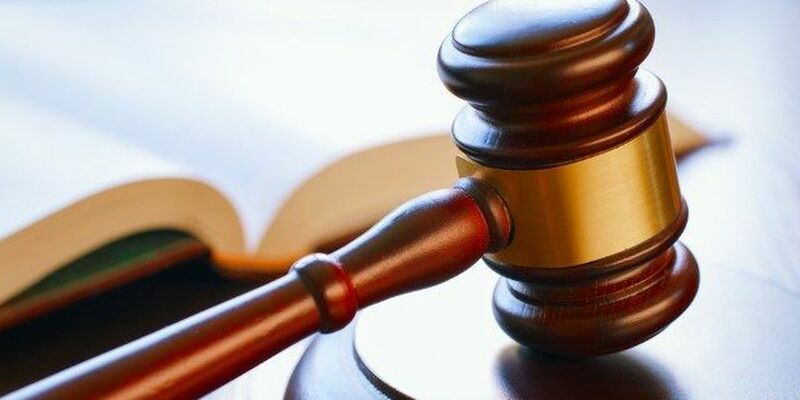 Shepherd was convicted of helping a convicted bond broker, Gwendolyn Moyo, hide illegal proceeds and create fake invoices to legitimize the money as payment for legal services. But Shepherd says Roby prepared and instructed him to create false time sheets, false legal research and false correspondence. Shephard writes he was told by Clarence Roby “to make the legal research look dated and copied so as to fool the grand jury." Shephard says Roby "collected and reviewed all of the false documents and he personally presented these false documents to the grand jury in an attempt at subterfuge." After Shepherd testified before the grand jury, he says "the government discovered the fraudulency of the documents and indicted the movant on several counts, citing in the indictment the government's suspicions about the documents." In the motion filed last week, Shepherd writes in a meeting with Assistant United States attorney Michael Magner "it was alleged by the government that the time sheets submitted to the grand jury were in fact products of Clarence's office." Shepherd goes on to write "the government requested this hearing after serving a search warrant on Clarence's office and learning that the particular time sheets submitted to the grand jury were specifically created and sold to Clarence Roby." Roby denied knowledge at the hearing. After pleading guilty, Shephard writes "Assistant United States Attorney Michael Magner stated ‘I am sorry Roby screwed you. I wish you would have accepted the plea deal we offered before.’"
Shepherd says he was not aware of any plea deal. Shepherd says Clarence Roby was offered a deal of no more than one year in prison. Shephard says Clarence Roby never told him, and eventually Shepherd got about 37 months.